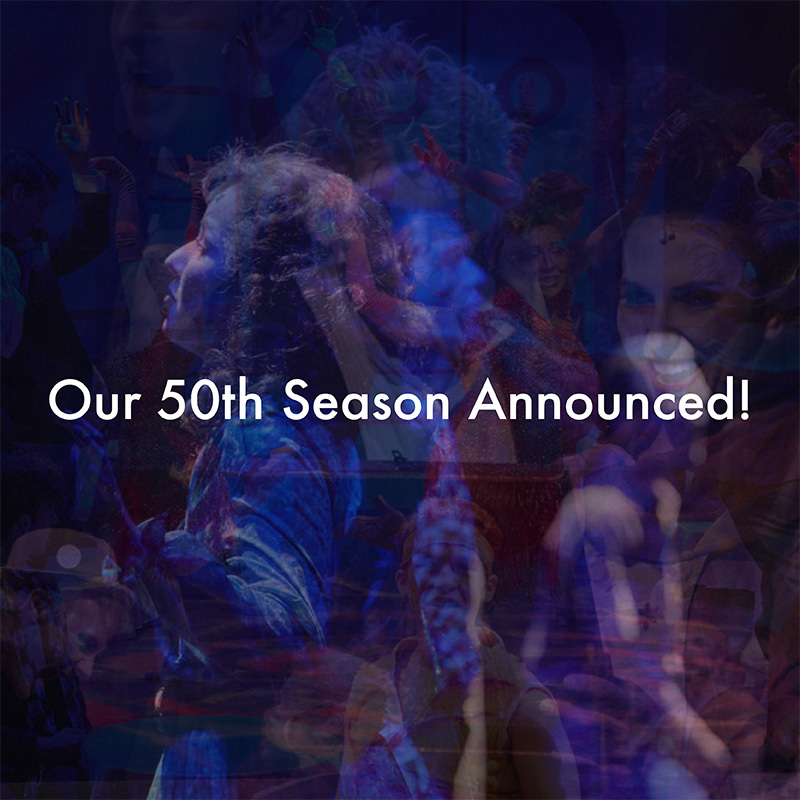 We are delighted to announce our 50th Celebration Season! The lineup includes three brand new productions for the Mac-Haydn and some of musical theatre’s greatest shows. 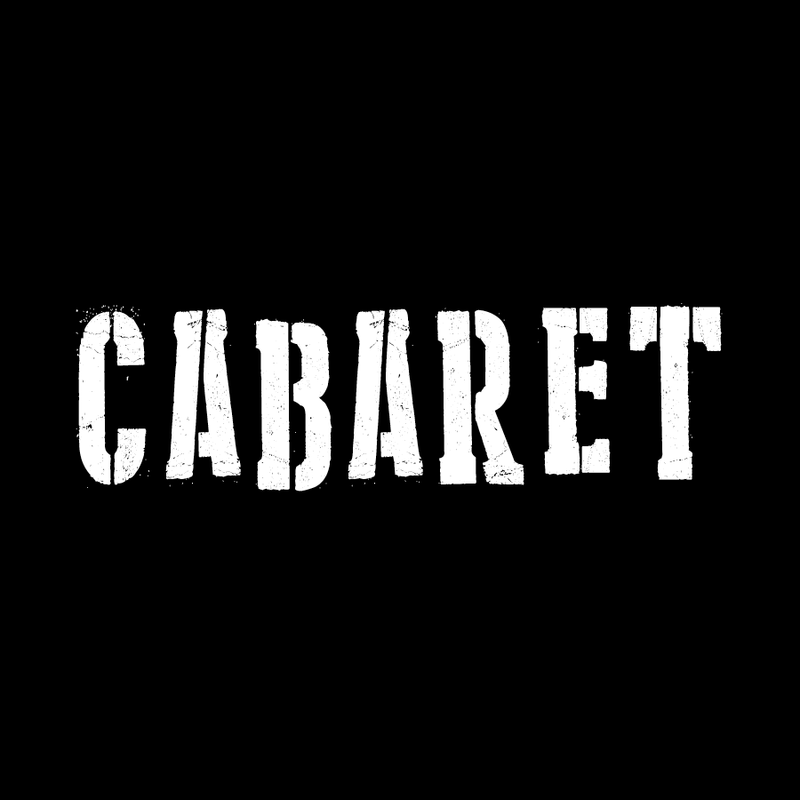 Our season will once again incorporate three Children’s Theatre productions and our tremendously popular end of season Cabaret. There will be many other exciting opportunities to see our talented performers throughout the summer so stay tuned for for further updates on those. For now, we hope you will enjoy browsing the Main Stage season for 2018. Tickets and season subscriptions are now on sale. 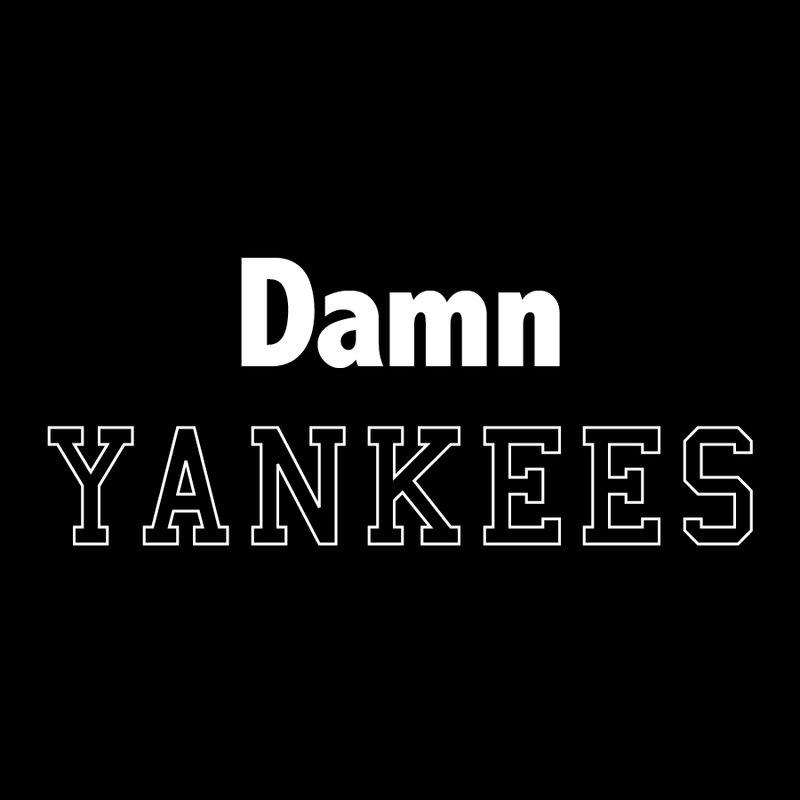 America’s favorite past times — baseball and musical theatre! 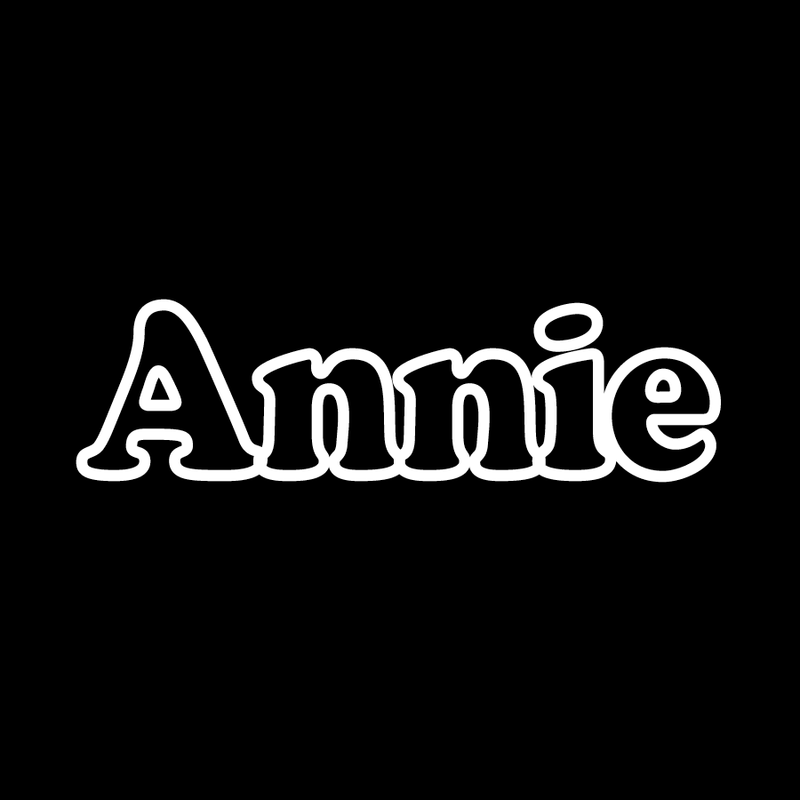 See this classic as you’ve never seen it before and start the 50th season off with a home run. Kander and Ebb at their best, this classic is packed full of smash hit songs, high drama, with plenty of laughs along the way! 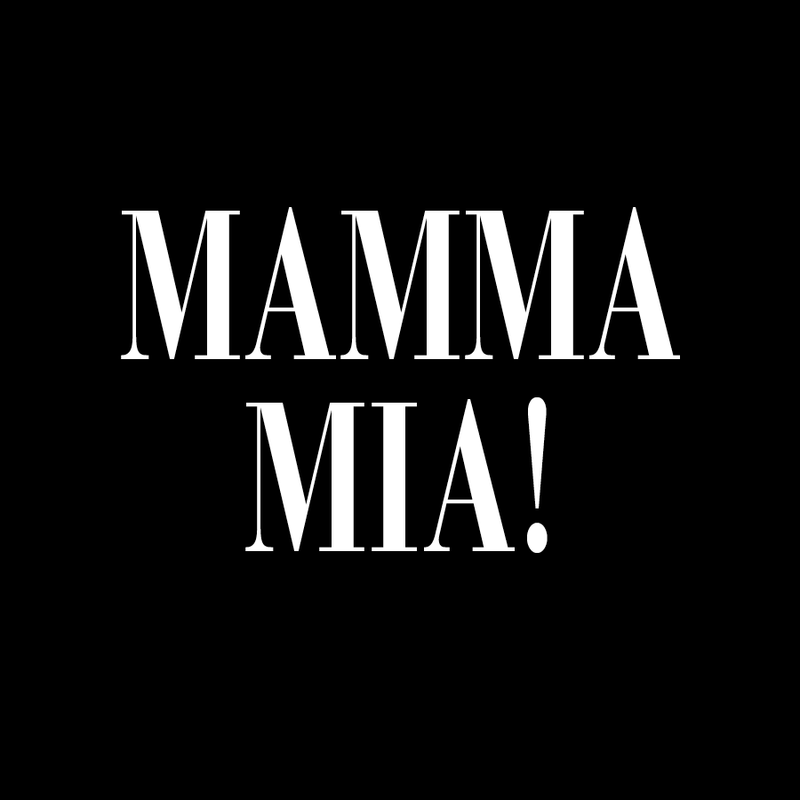 As the most requested show in the history of the Mac-Haydn, Mamma Mia has finally arrived to delight you and leave you dancing in the aisles. Packed with hits and glitz, this mega-hit is sure to leave you feeling out of this world. 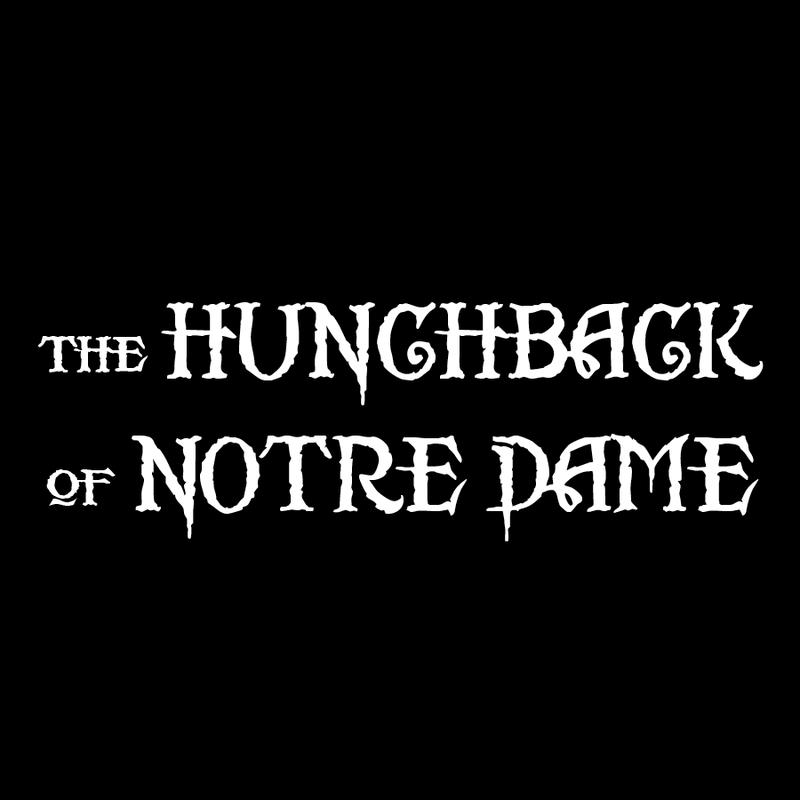 This stunning retelling of the Victor Hugo classic story features one of the most sweeping scores we have presented. A touching story not to be missed! 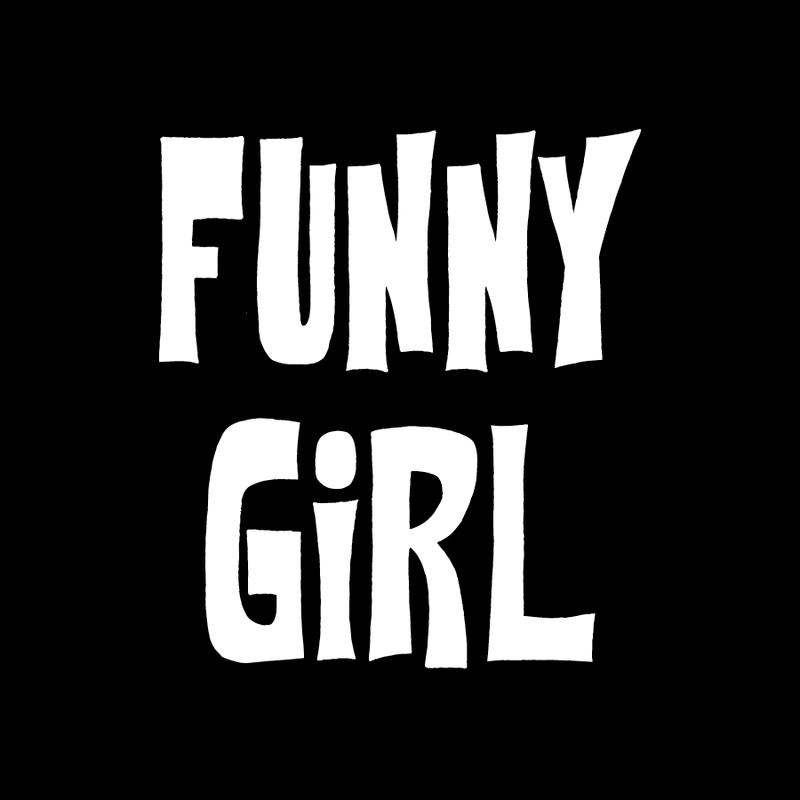 Get ready for big laughs, big dancing, and big hair! 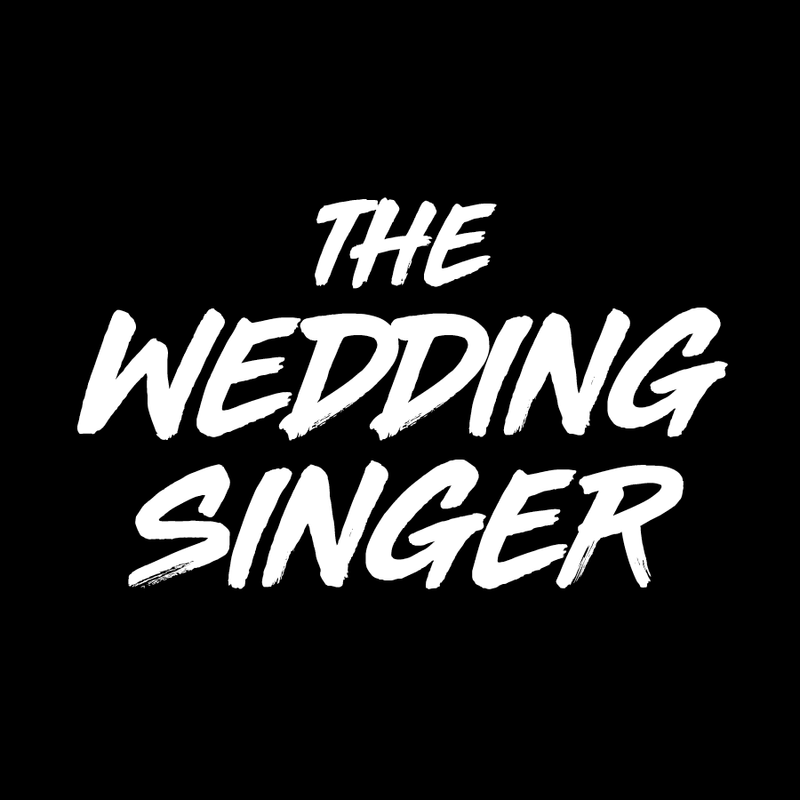 The Wedding Singer, based on the hit film, is sure to leave you believing in true love. Just when we need her the most, that eternal optimist is back to teach us to believe in a better tomorrow. For more details on the 2018 season, visit our shows page.